A major update for Wizard of Legend has gone live. 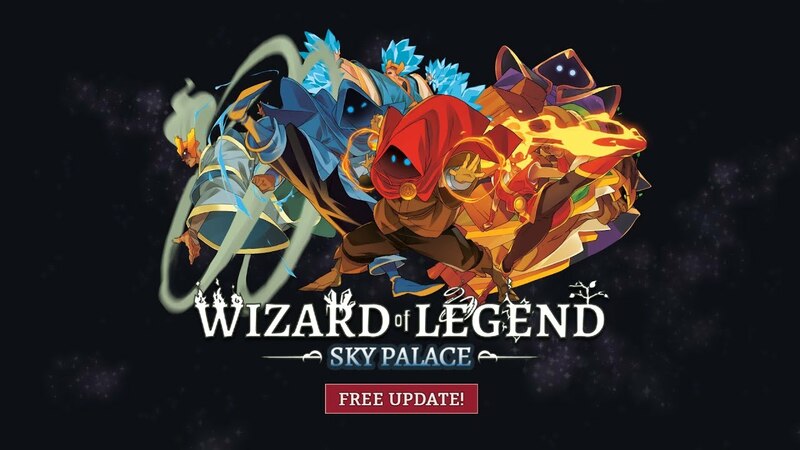 Version 1.1 is out now, otherwise known as “Sky Palace”. Today’s update brings about a new stage, an Endless Mode, new relics, enemies, and more. Find the full patch notes below, along with a trailer.